FERN LEAVES WILD – Featuring a patchwork of softly interlacing fern leaves against a backdrop of coloured cotton and linen, this fabulous design features organic silhouettes inspired by the beauty of nature. Gentle, neutral tones complement this shade perfectly – ideal for subtle illumination in living rooms, bedrooms and entranceways. Can be used in conjunction with all Ebb & Flow Lute lamp bases. 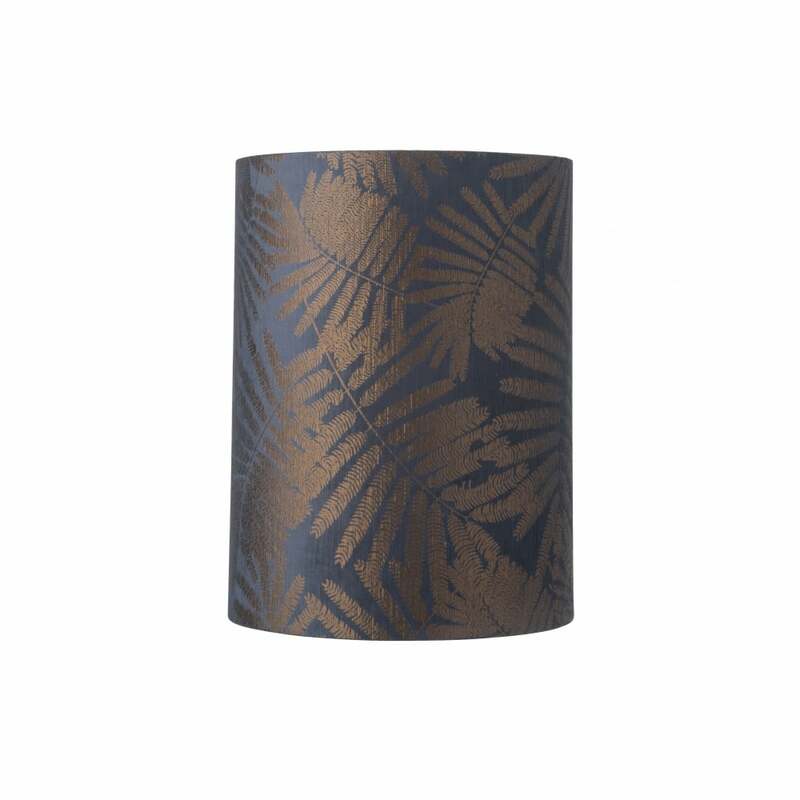 View All Ebb & Flow lighting for more information on FERN LEAVES WILD or view the complete FERN LEAVES WILD Collection.